The Specialised Advanced Course on Sustainable Agriculture has reached, with the academic year 2010-2011, its 9th edition. It was organised for the first time in 2001, and, with only a 1-year gap, it has been funded and organised every year since. 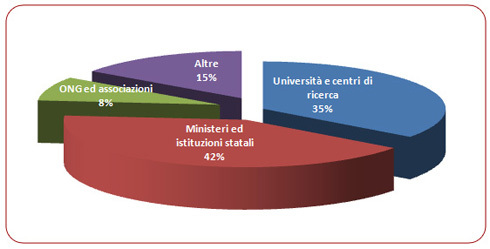 The well-established experience and commitment of CIHEAM-MAIB in training and research in the field of agriculture and rural development has been matched with the engagement of the Italian Cooperation to Development (Italian Ministry of Foreign Affairs) for poverty alleviation in the developing countries. on the level of qualification. Gender balance among course participants is a priority for the MAIB course staff and we have tried to include it as a criteria for admission. 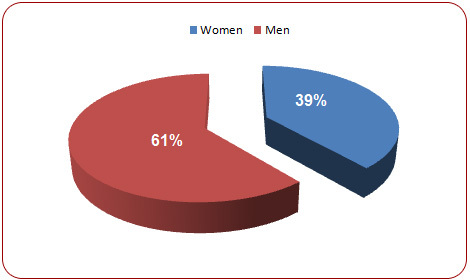 Consequently, so far, women represent 40% of the total number of participants. Students selection has prioritised the participation of technicians and officers coming from governmental and non-governmental organisations, involved in rural development, such as agricultural research, training and assistance services. 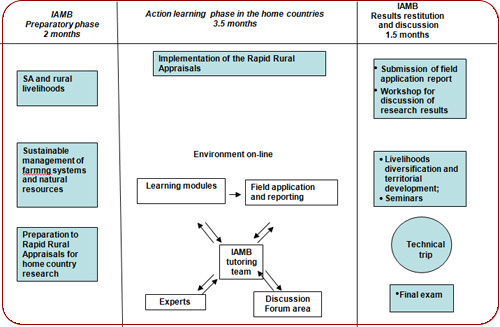 Students are active participants throughout the learning path and thanks to the “action learning” approach they can match the knowledge acquired during the preparatory phase with the analysis of the sustainability of agricultural process in familiar territorial contexts and the chance to apply participative techniques and approaches. So far a number of study reports have been produced and a selection of info sheets on some significant stories is available in our database.